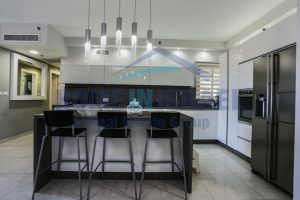 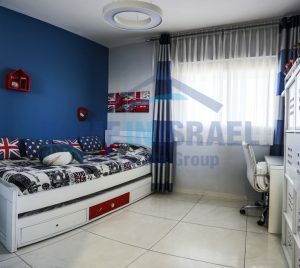 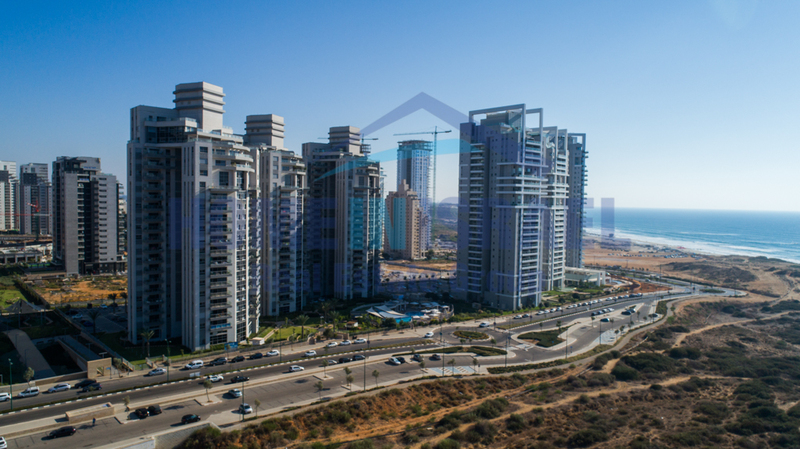 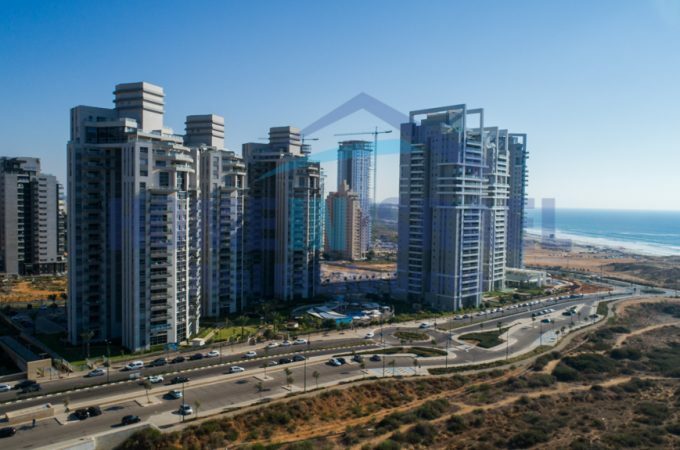 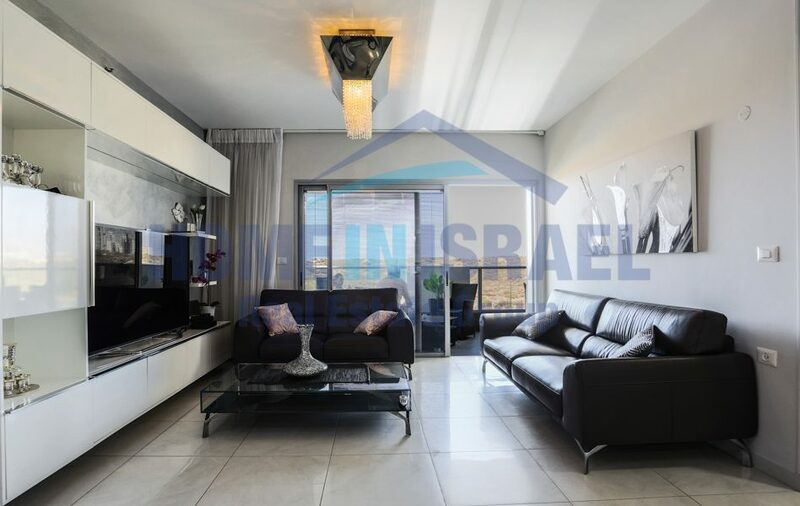 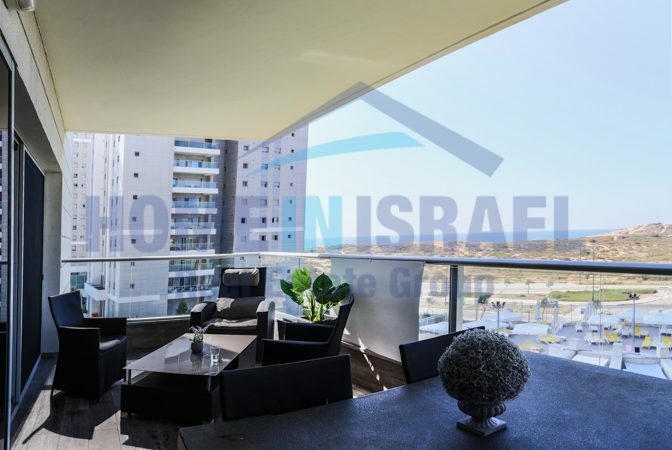 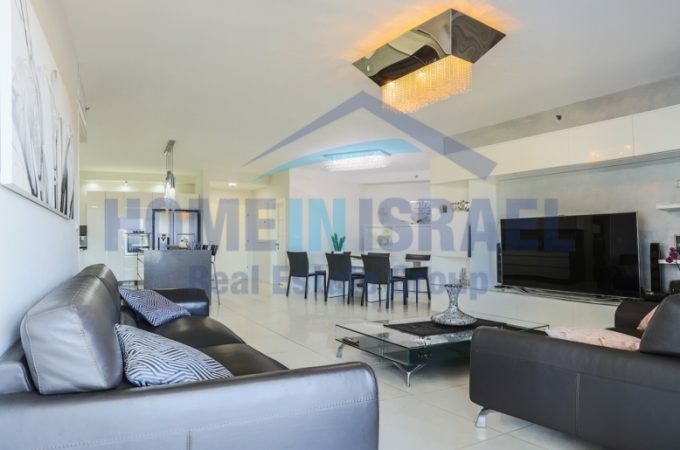 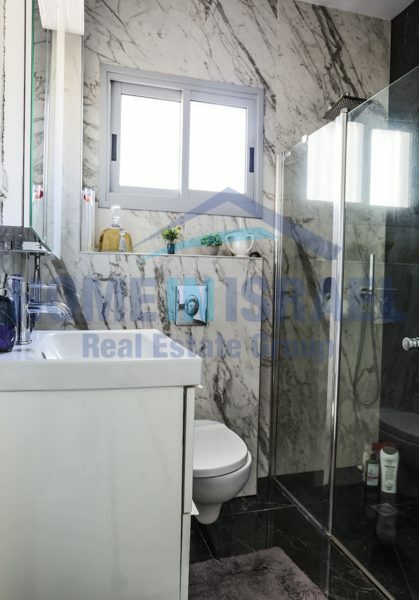 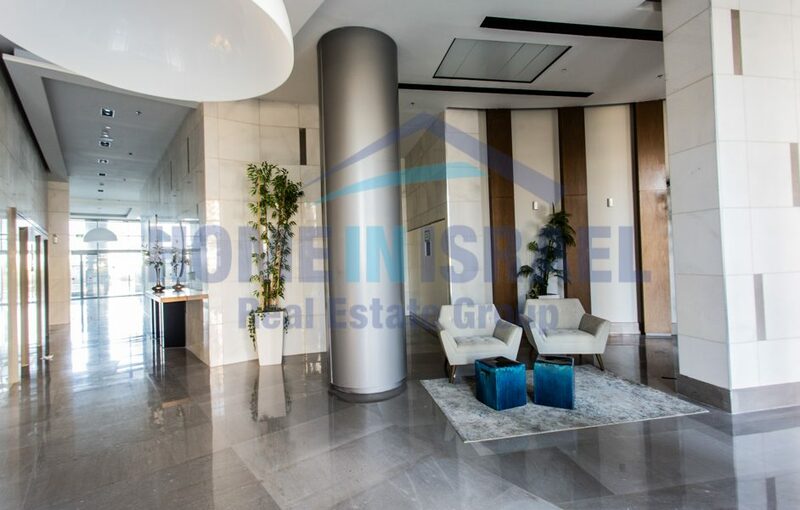 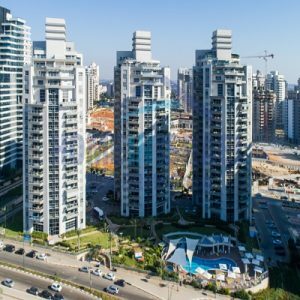 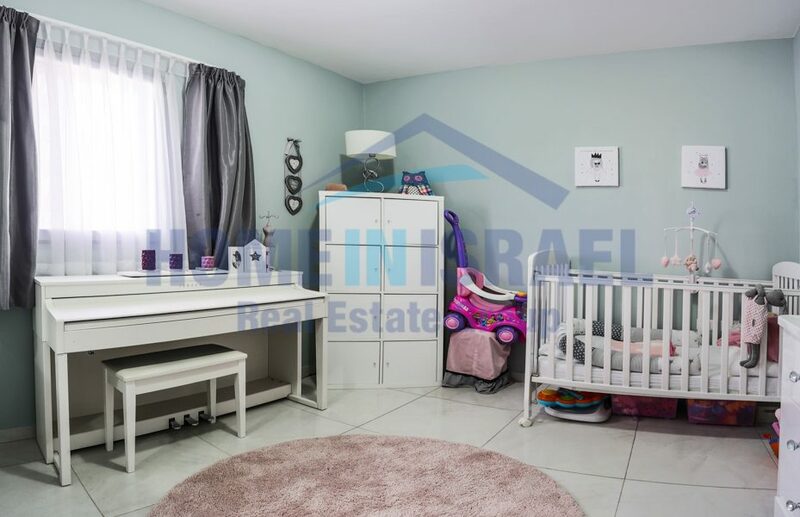 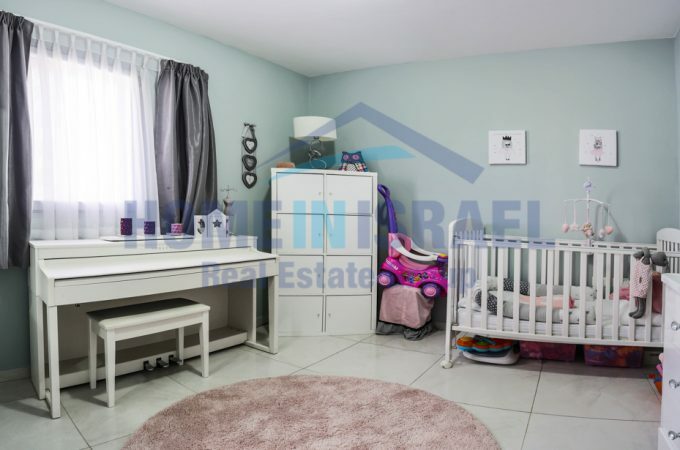 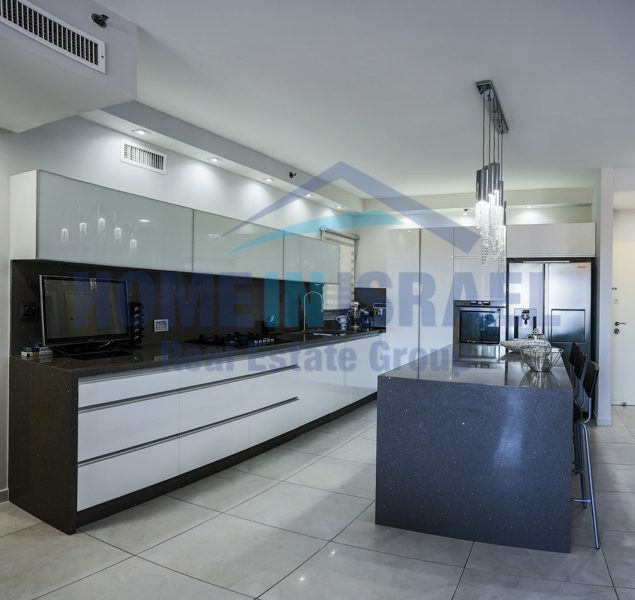 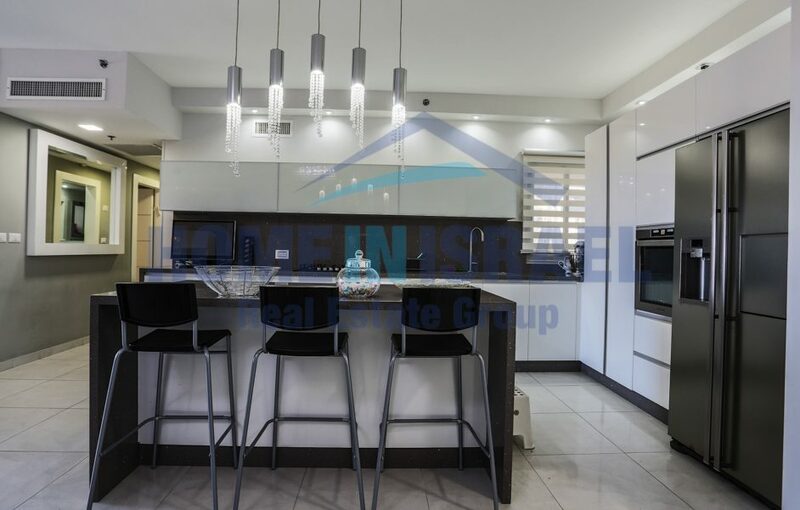 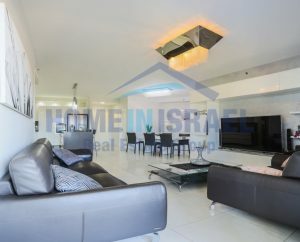 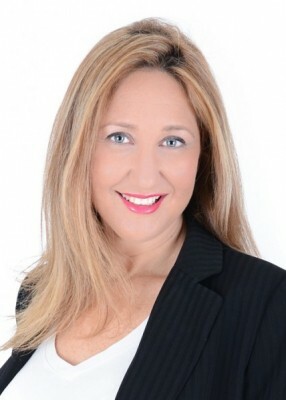 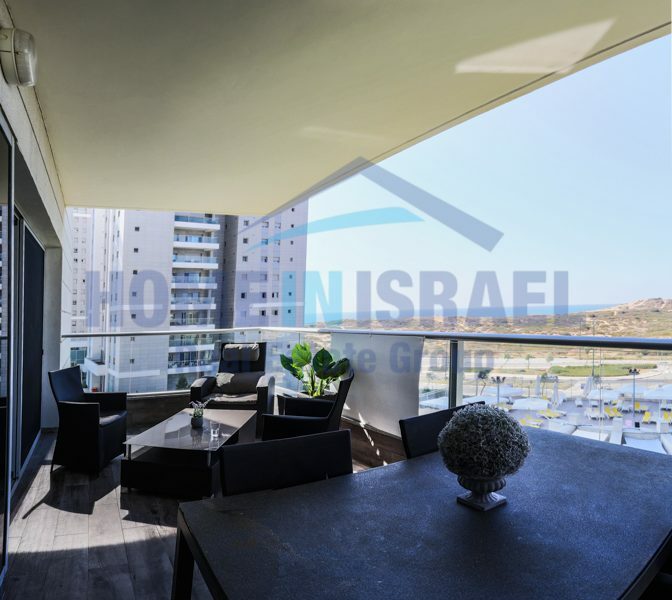 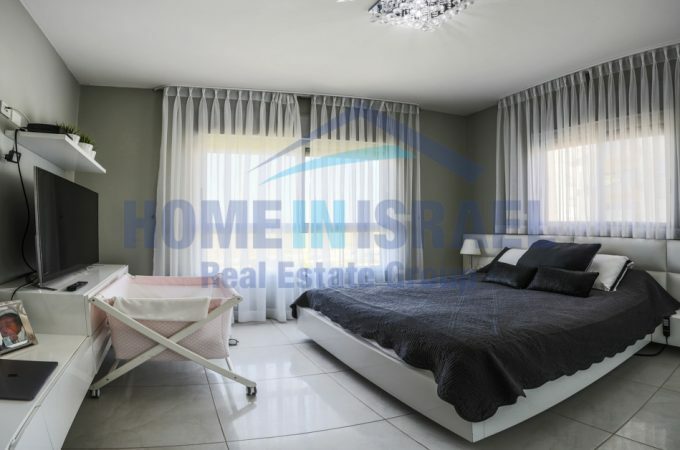 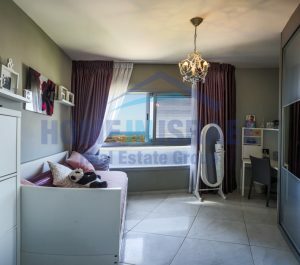 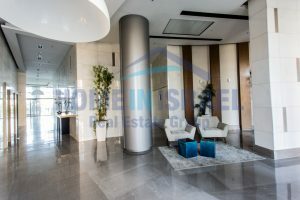 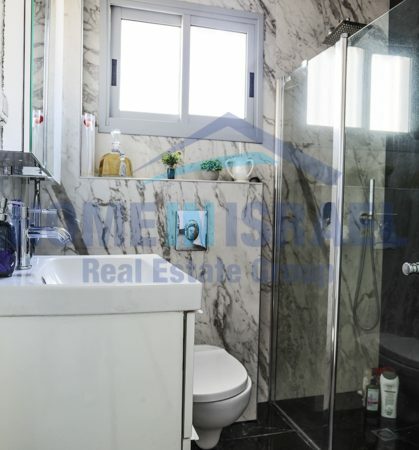 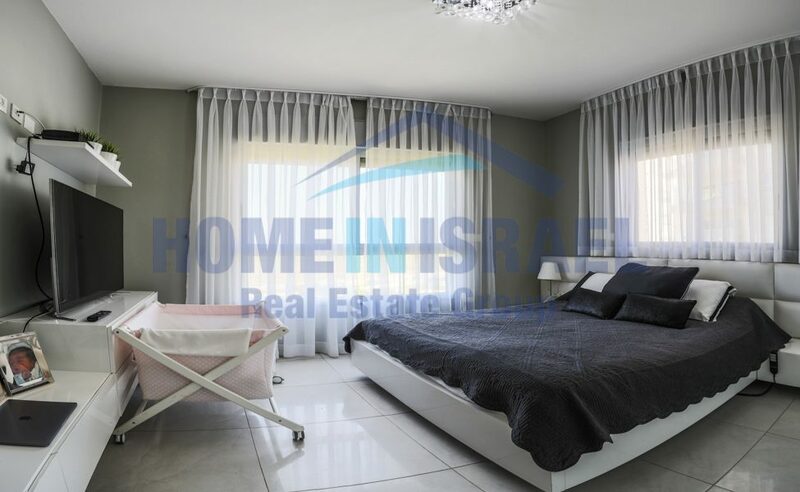 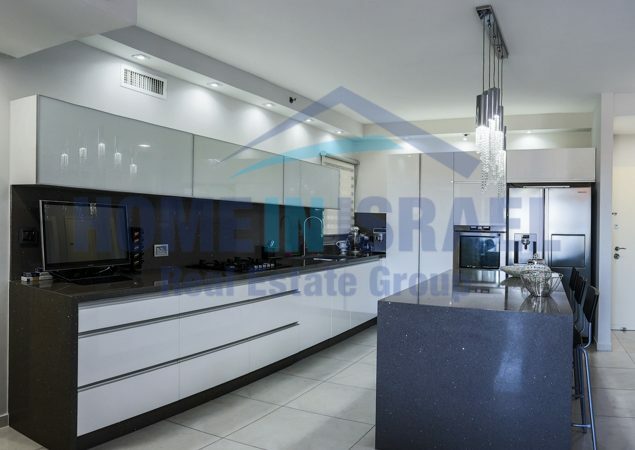 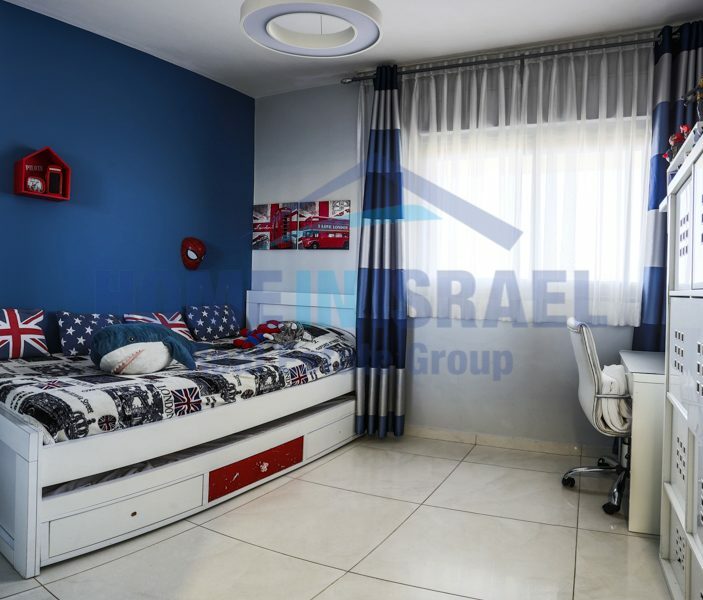 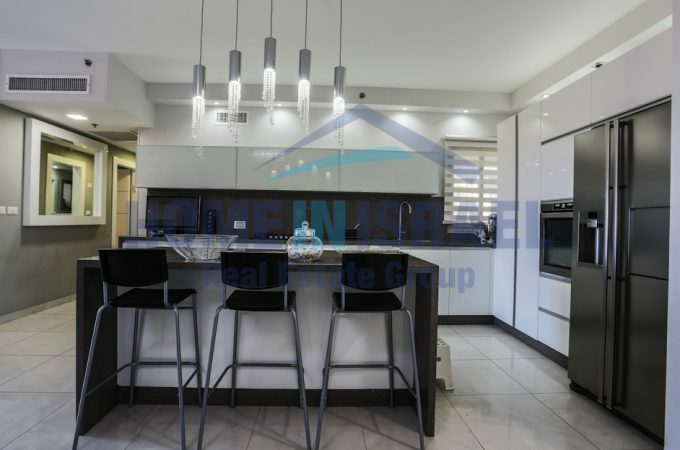 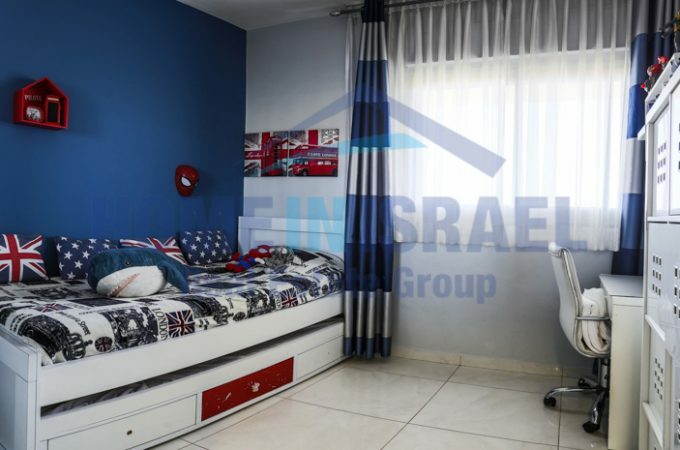 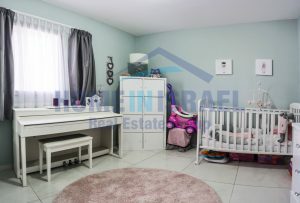 For sale in Dimri Reserve Project in Ir Yamim, a beautifully designed 5 room apartment, 135 sqm., with 20 sqm. 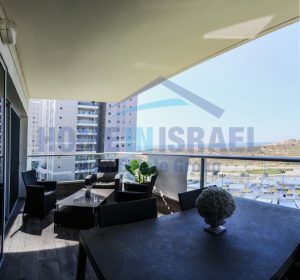 Balcony – looking at stunning sea view & nature reserve! 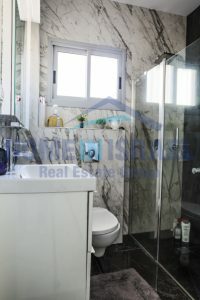 This beautiful project has low maintenance costs ! Includes an open swimming pool, gym, tenant’s lounge, luxurious lobby. The apartment has storage & 2 parking paces (one underground). 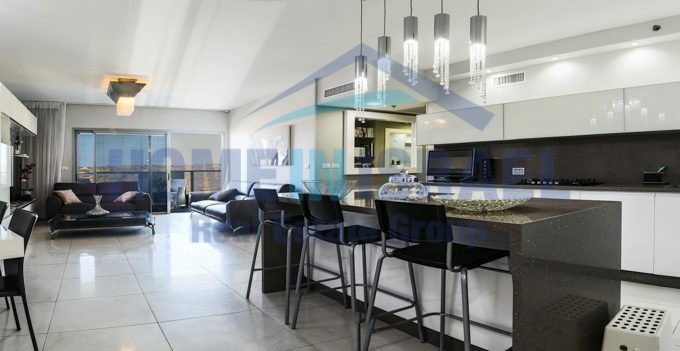 The apartment is designed to a high standard, ready to move in! 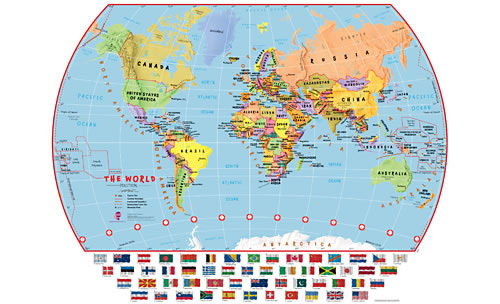 Just bring your suitcases!